Fresh Linen Soy Massage Candle. Fresh, clean, like dryer sheets or freshly cleaned linens. 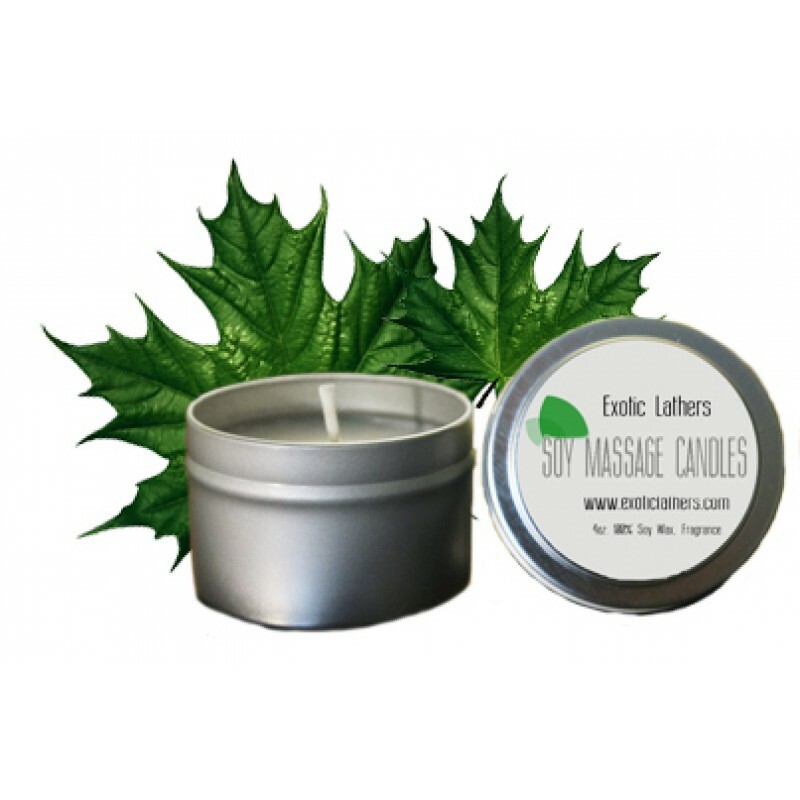 Feel and smell the aroma of clean when you use our fresh linen soy massage candle. This candle is perfect for those who enjoy fresh clean scents. Lemongrass Honey Sugar Scrub Experience ..
Fresh Linen Whipped Body Butter. Fresh, .. Mid Summer Nights Soap Bar. ..
Fresh Linen Honey Sugar Scrub Fresh, cle..
Fresh Linen Soap Bar. Fresh, Clean, like drye..
Burnt Orange Patchouli Unique aroma of ..